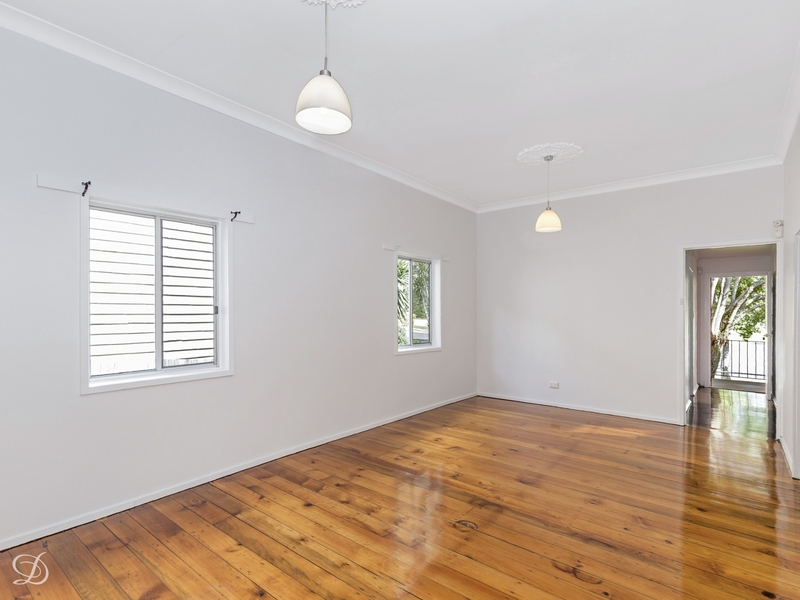 Come and live a classic Queensland lifestyle in this updated 4-bedroom cottage that has been recently spruced up to offer a fresh and bright home with many special qualities. Positioned within easy walking distance to Wooloowin train station and all local amenities, it makes a smart easy-to-maintain property that is private, secure and quietly positioned in a wide street. This great part of Wooloowin also offers easy access to a range of quality schools, shopping and local parks, and is within easy reach of the city with Brisbane's CBD less than 20 minutes away.